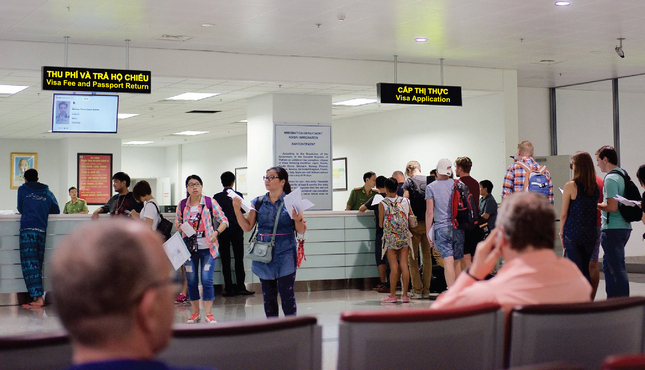 We will provide visa services include consultation, advices on the requirements, ensure that your documentation is correct, and send a courier to queue up on your behalf to obtain the visa to Vietnam. 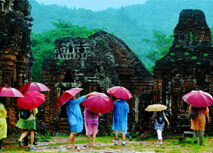 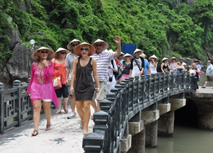 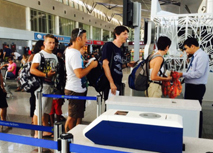 In additional, you have to pay stamping fee for Vietnam government at the airport. 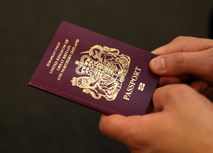 We provide full package services at the airport including Fast-Track Service and Visa Stamping fee.